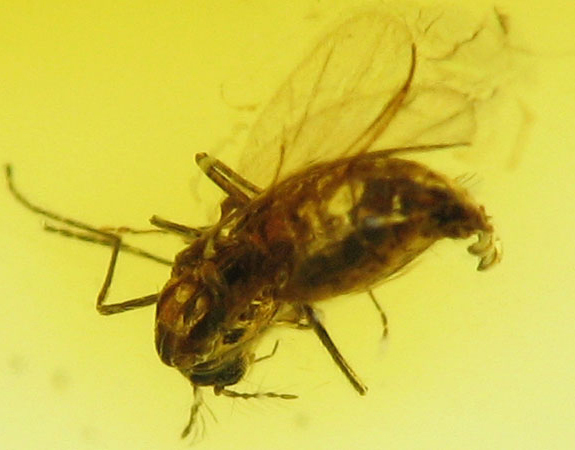 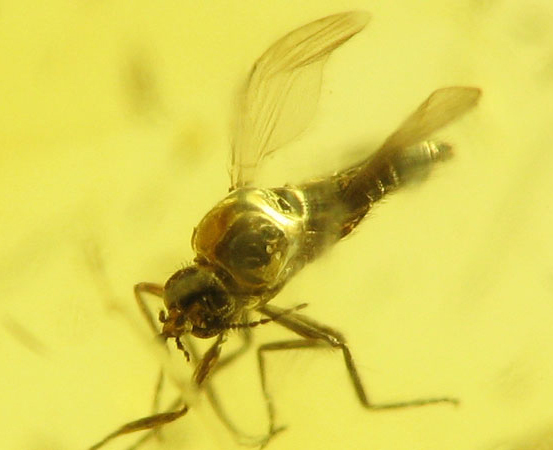 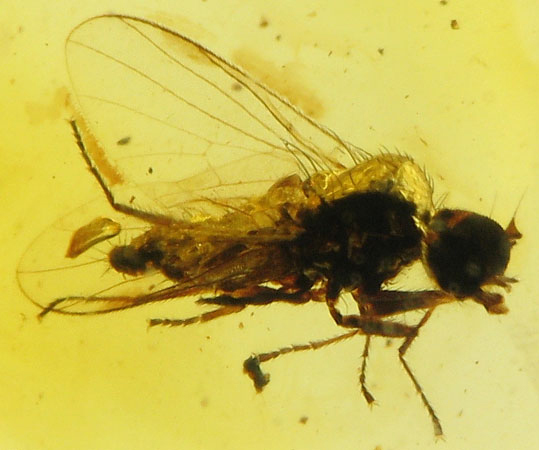 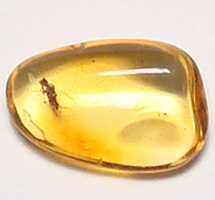 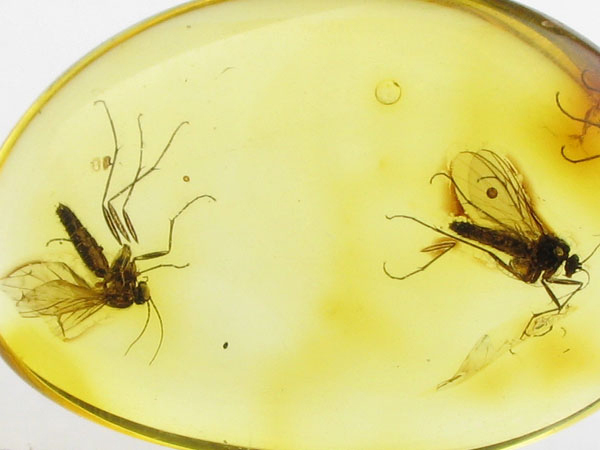 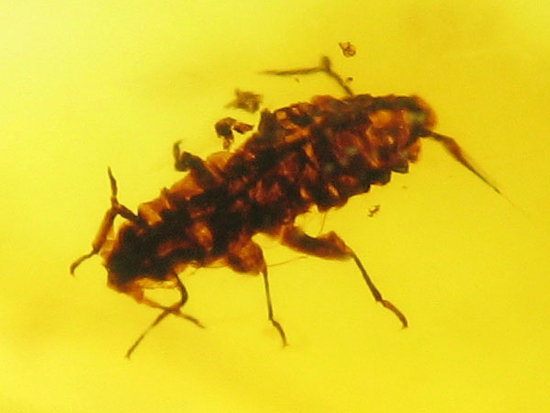 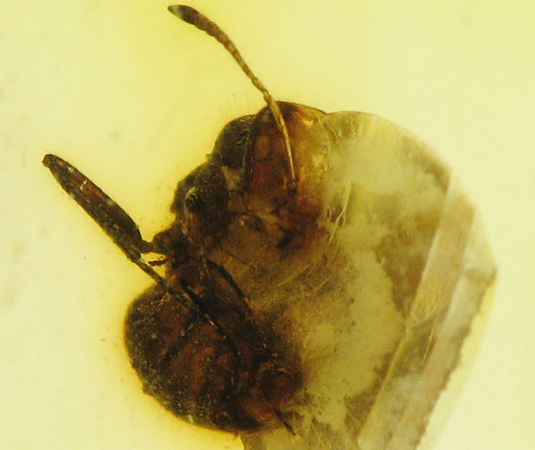 Amber is resins fossilized between 360 and one million years old. 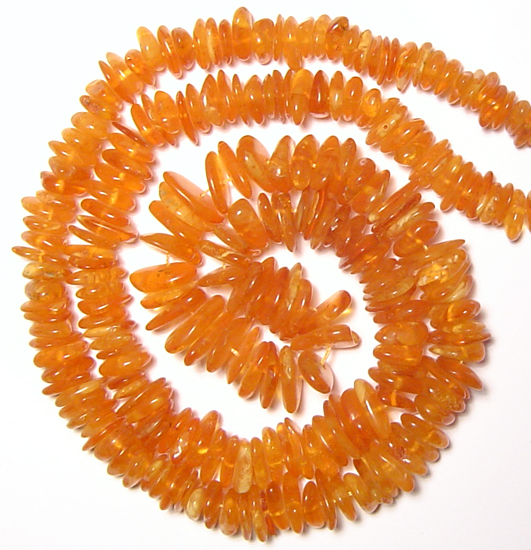 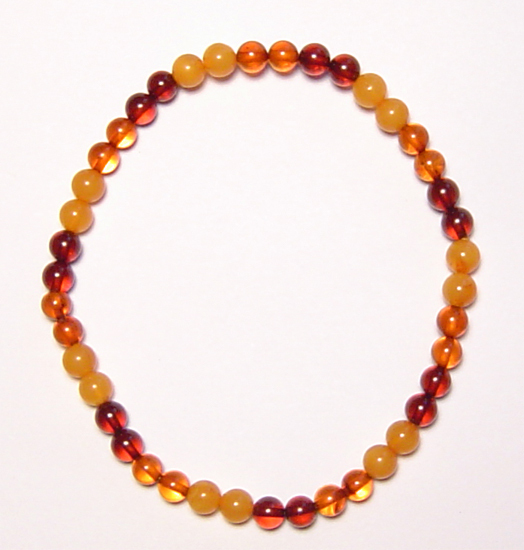 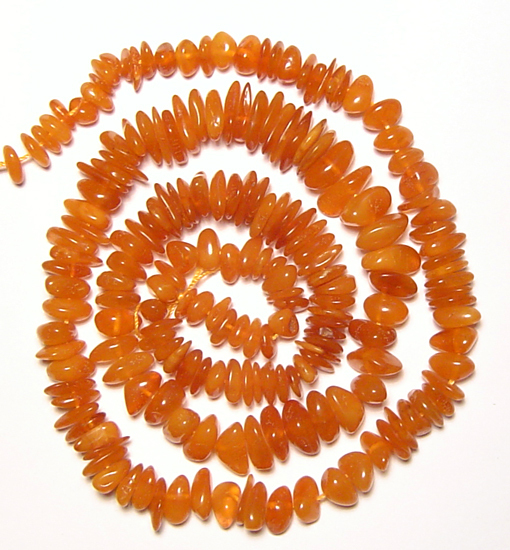 Amber is the birthstone for the Sun Sign for Taurus. 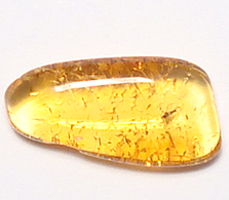 Natural Amber is very light. 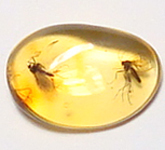 In pure clear water, it will sink. 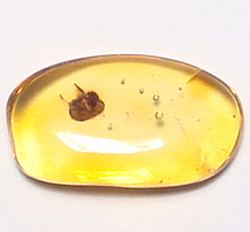 However, when you add salt more than 1:4 (more than 1 cup of salt VS. 4 cup of water ), it will begin to float. 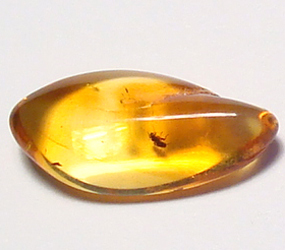 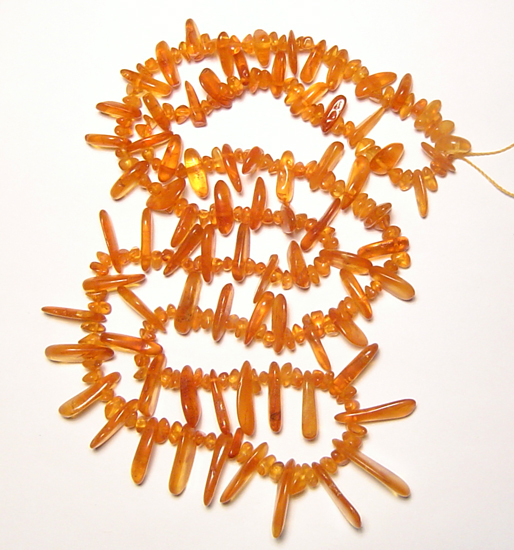 The substitute Amber (plastic or resin) usually doesn't float because they are heavier than real Amber.